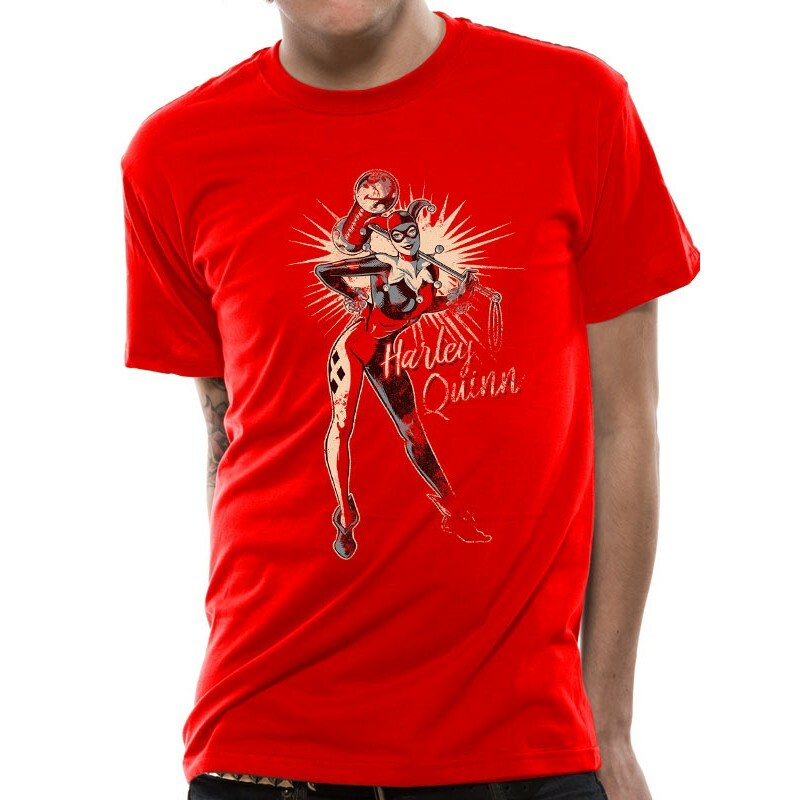 T-shirt UNISEXE avec impression "DC Originals Retro Harley". 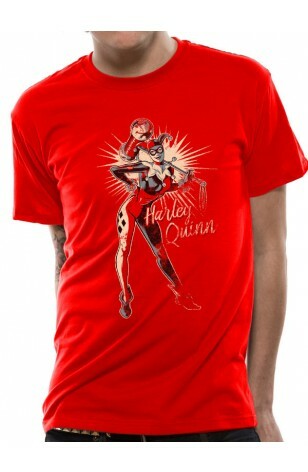 T-shirt UNISEXE avec impression "DC Originals Retro Harley". - Couleur : rouge - Coupe normale, col rond et manches courtes.